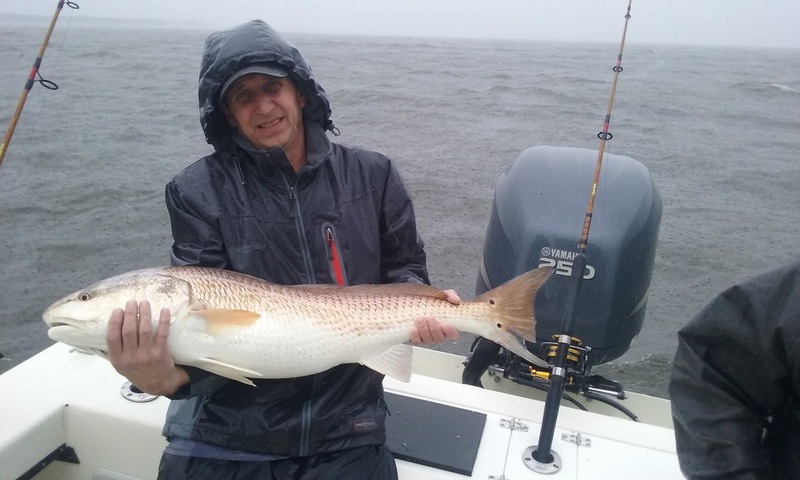 DEGS Fishing Report: did it rain yesterday? More pics from Capt. Justin this past week.